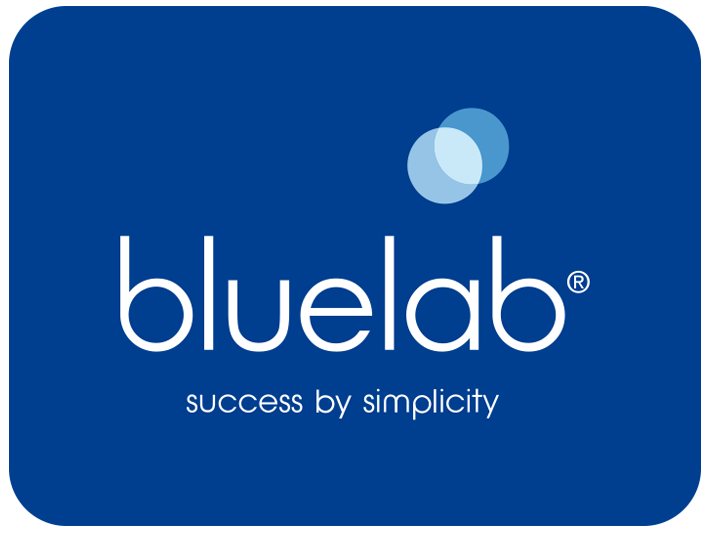 Does the Custom Media function of the Bluelab Pulse only calibrate the moisture content? Yes, the Custom Media function only calibrates the maximum water holding capacity. It does not affect the pore conductivity reading.